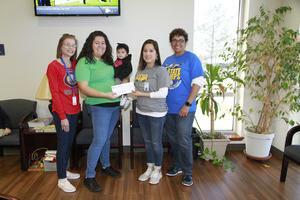 Ms. Blanca Cortez is the proud recipient of the Grand Prize for the 2018-2019 Parent University. 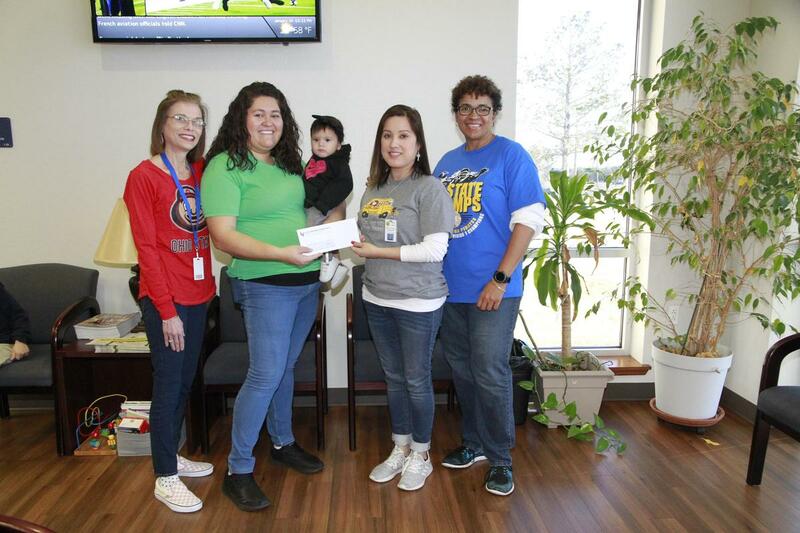 Parent University is designed to bring La Vega ISD parents together to engage with staff from their child’s school, as well as the opportunity to gain access to local community and business partners. Parents have an opportunity learn what goes on at each campus and how they can become involved in the education process. We look forward to an awesome Parent University for the 2019-2020 school year and we want to see you there!